Groove Commerce is pleased to announce its partnership with HubSpot, makers of all-in-one marketing software, and pioneers in inbound marketing. 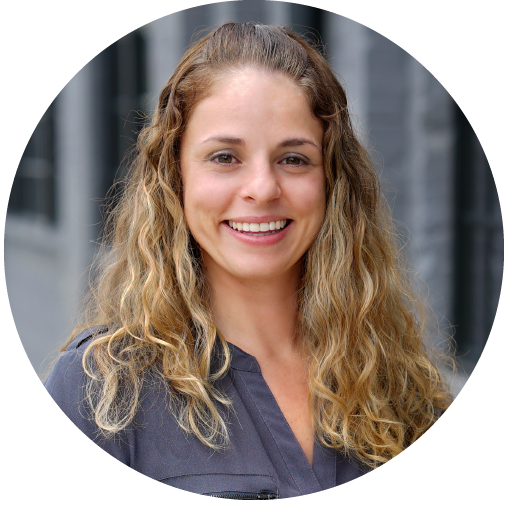 The goal is to deliver mutually valuable offerings that improve the marketing efforts of not only Groove, but for their Clients as well. Groove is now incorporating HubSpot solutions as part of its go-to inbound marketing strategy, as well as making the software tool available to its customer base. Groove is now incorporating HubSpot solutions as part of its go-to online marketing strategy, as well as making the software tool available to its customer base. Named the 2nd fastest growing software company by Inc. Magazine in its top 500 list, HubSpot software gives companies all the necessary tools to earn quality leads and loyal customers via inbound marketing. 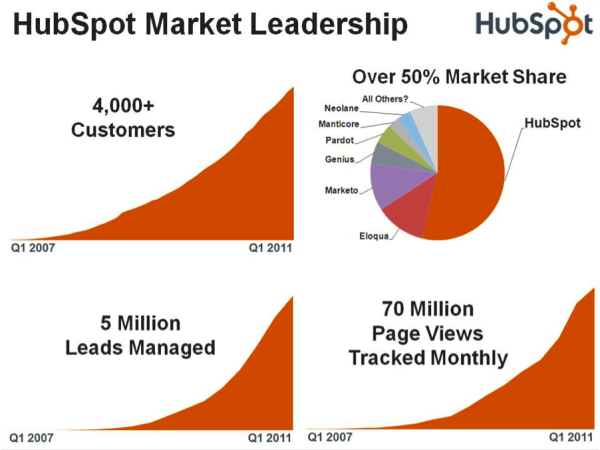 In its first 5 years, HubSpot has increased revenues more than 6,000%, and now has over 7,500 customers. HubSpot offers an integrate suite of applications that include blogging and social media marketing, search engine optimization, website management, lead management, marketing analytics, landing pages, email marketing and marketing automation. Conveniently, HubSpot requires no technical background or IT support, allowing everyday business and marketing people to easily generate leads and take advantage of inbound marketing techniques. HubSpot’s integrated approach allows for a more efficient way of tracking and measuring the success of online marketing programs. The Groove Commerce mission is to guide online business owners with the right tools, technologies, and insights that provide online solutions to their specific and differentiated business needs. The team at Groove is dedicated to providing the complete package of web design, development and marketing under one roof. Since its inception in 2007, Groove Commerce has become a trusted source in the field, and one of the premiere web design and development companies in the mid-Atlantic region. Groove is an award-winning Magento Gold Solution partner and employs the prosperous Magento platform for the design and development of successful eCommerce sites. Visit our partners page to learn more about Groove's partnerships.